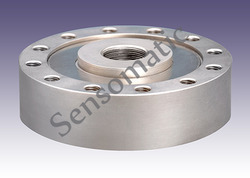 We are a leading Manufacturer of industrial high speed load cell, industrial static dynamic load cell, industrial load cell, industrial tensile load cell, industrial sesb load cell and industrial dynamic compression load cell from Chennai, India. 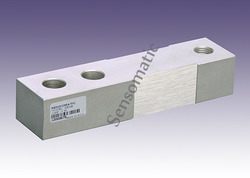 We provide our quality clients Industrial High Speed Load Cell. 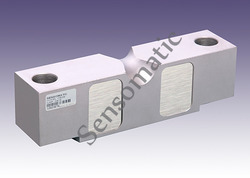 We are offering a wide range of Industrial Static Dynamic Load Cell. 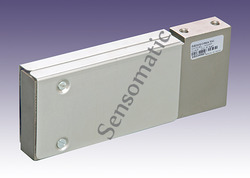 We are offering Industrial Load Cell to our clients.The offered range comprises Sensomatic Models. 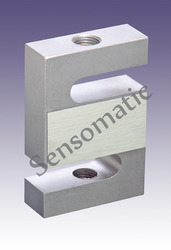 We are offering Industrial Tensile Load Cell to our clients. 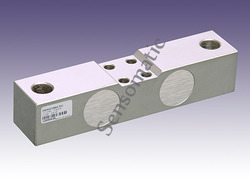 We are offering Industrial SESB Load Cell to our clients. 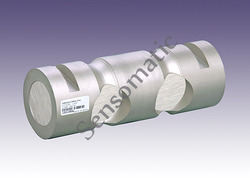 We also offer a wide range of Industrial Dynamic Compression Load Cell. 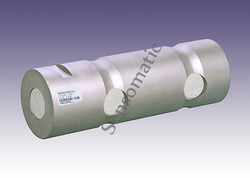 We also hold expertise in offering a wide range of Industrial Dynamic Universal Load Cell. 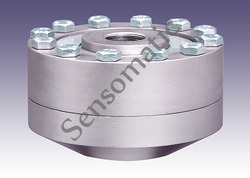 We also offer our quality conscious customers a wide range of Industrial Load Pin Sensor. 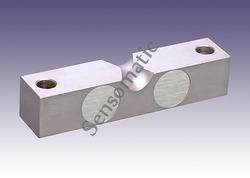 We are offering Industrial Shear Pin Load Cell to our clients. 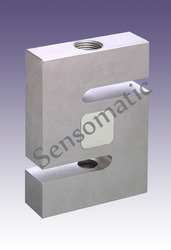 We provide to our quality customers Industrial Low Profile Load Cell. Looking for Process Weighing Sensor ?